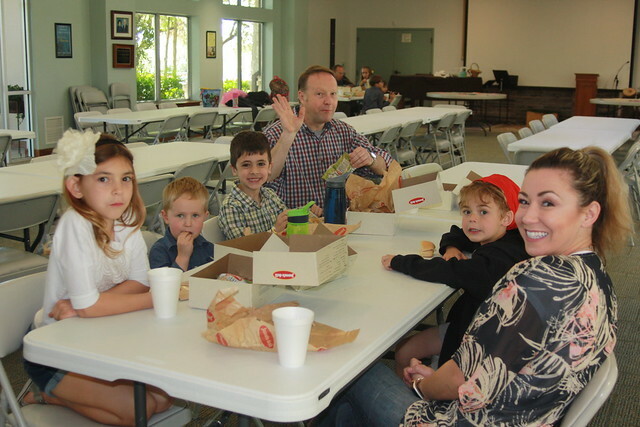 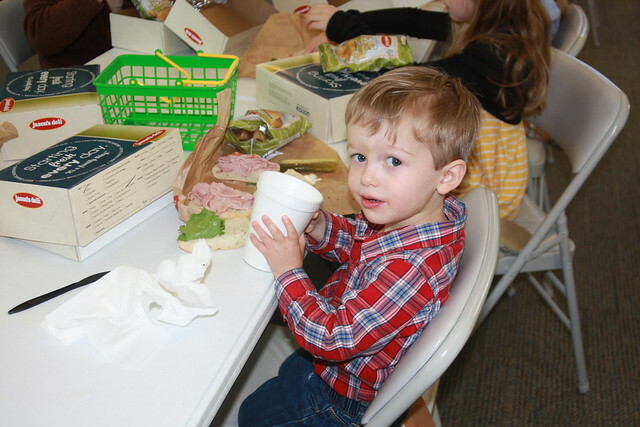 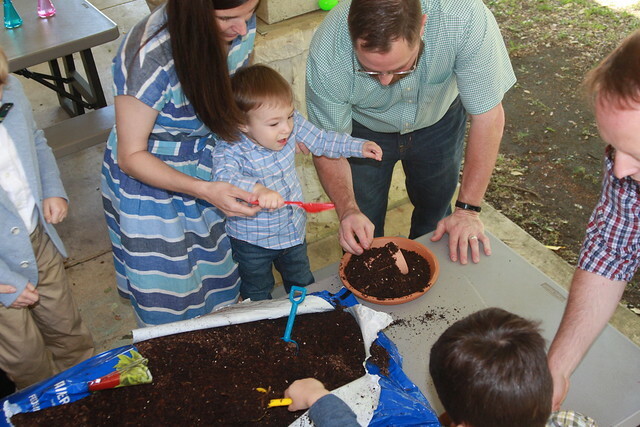 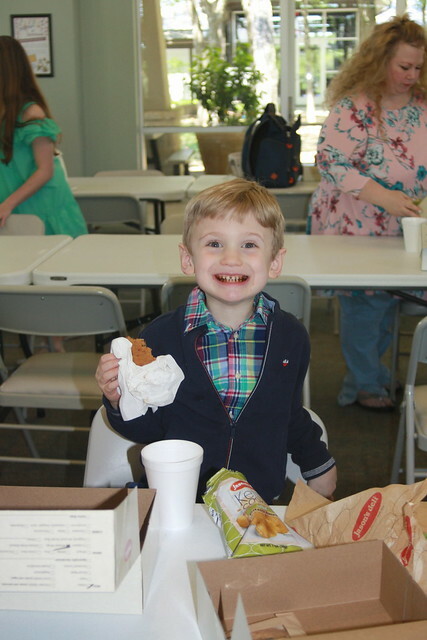 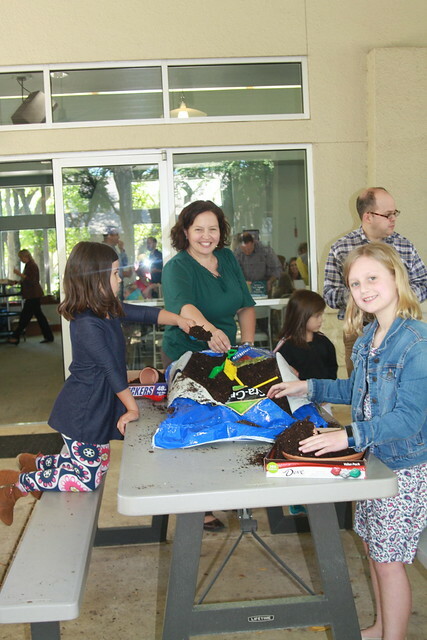 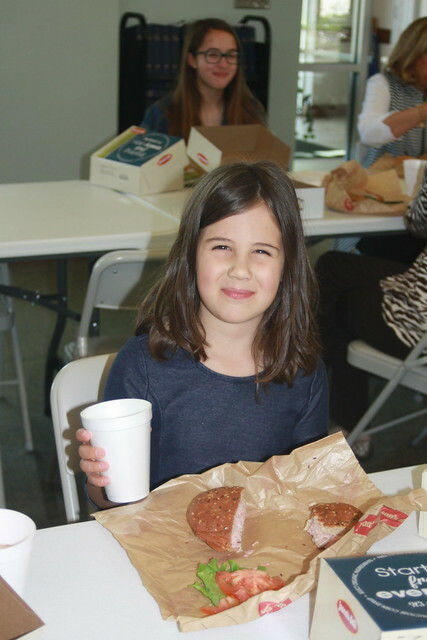 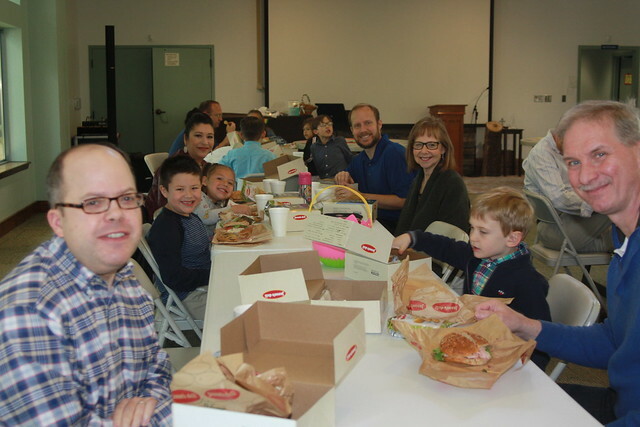 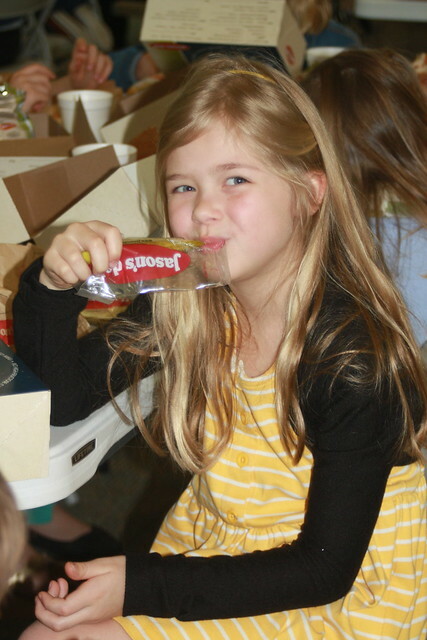 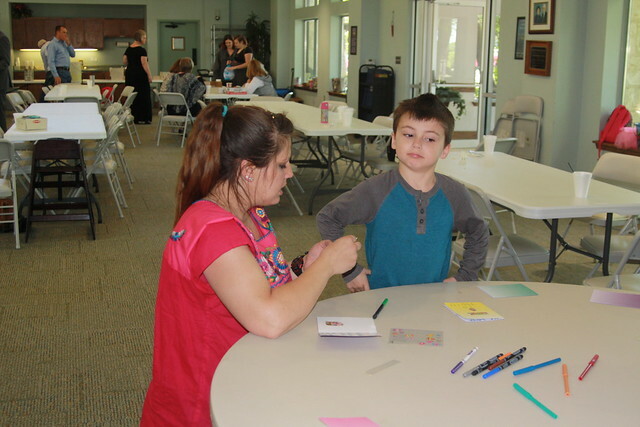 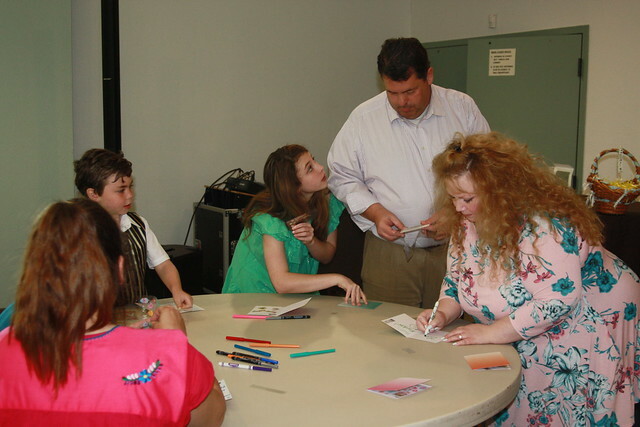 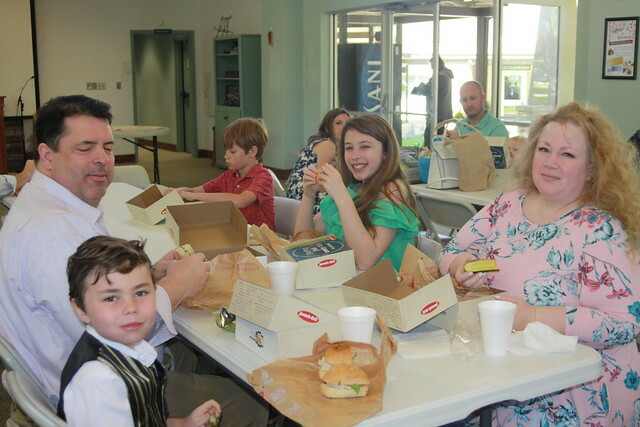 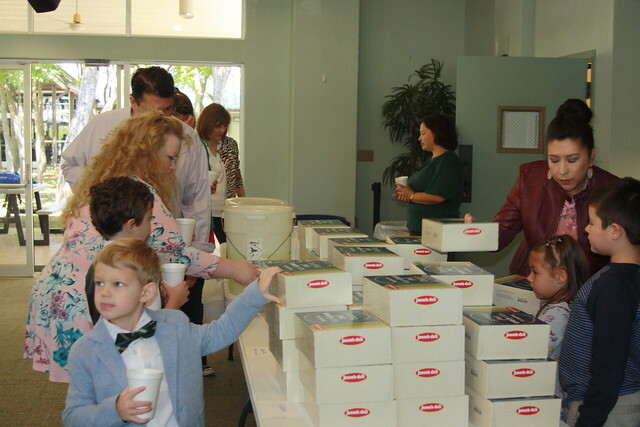 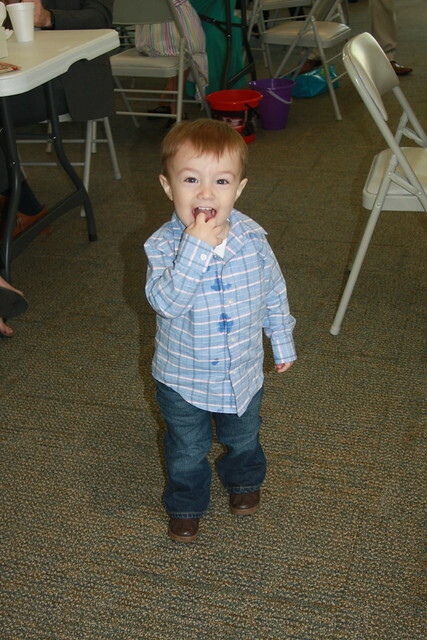 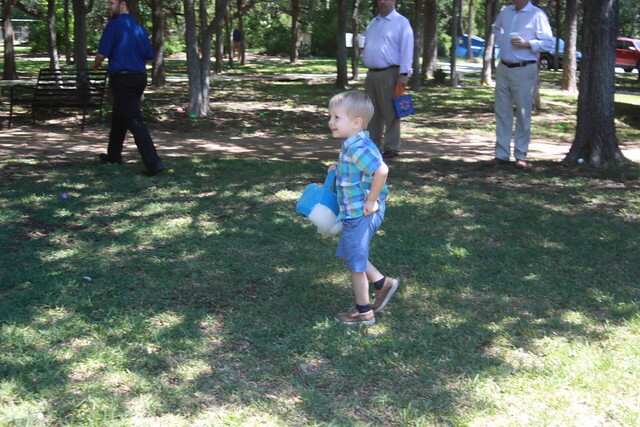 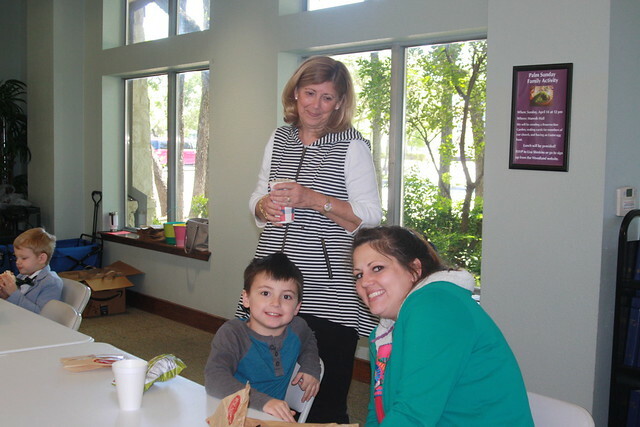 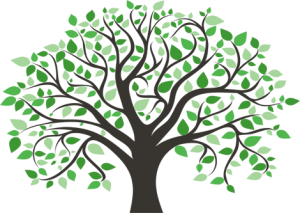 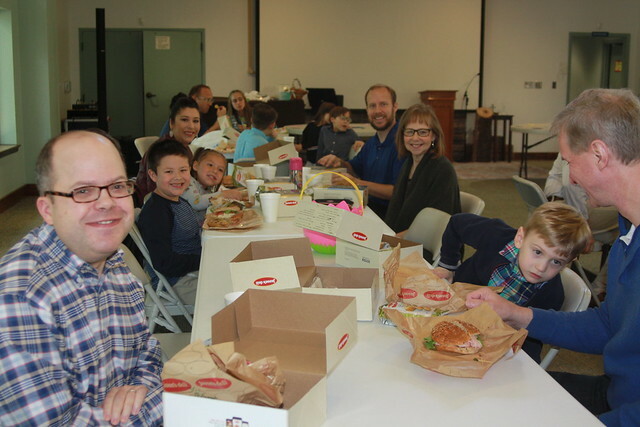 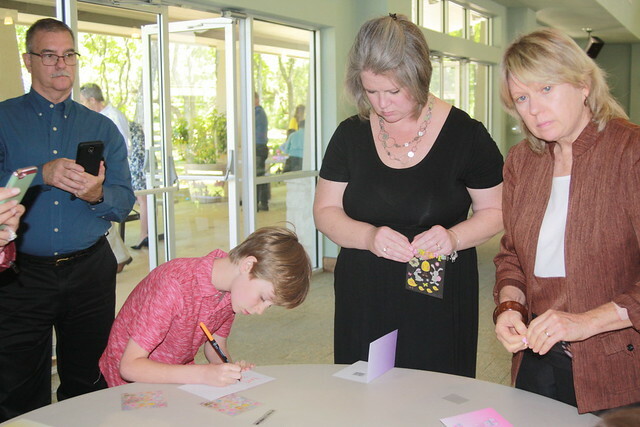 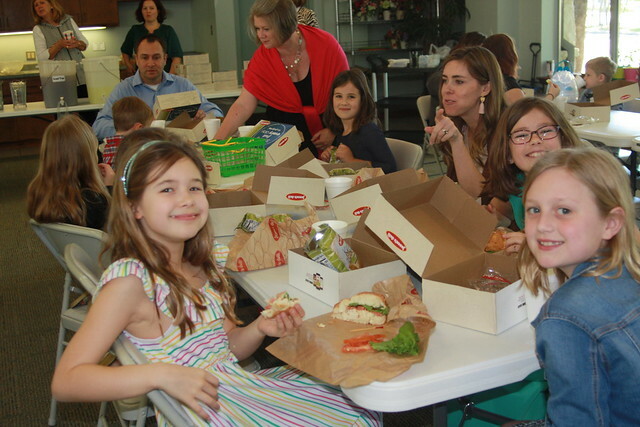 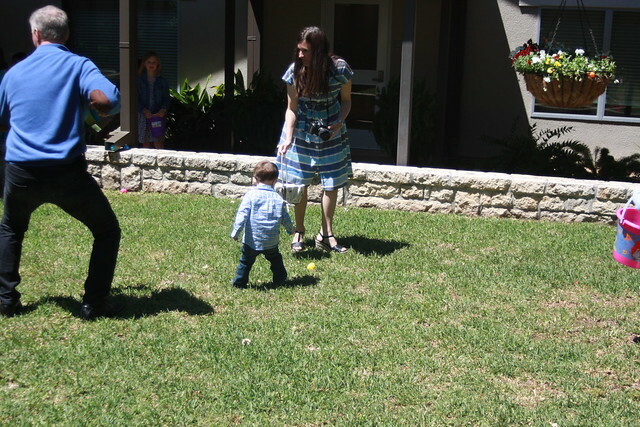 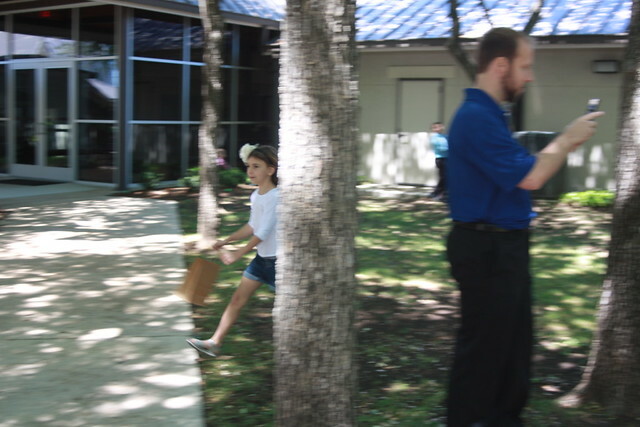 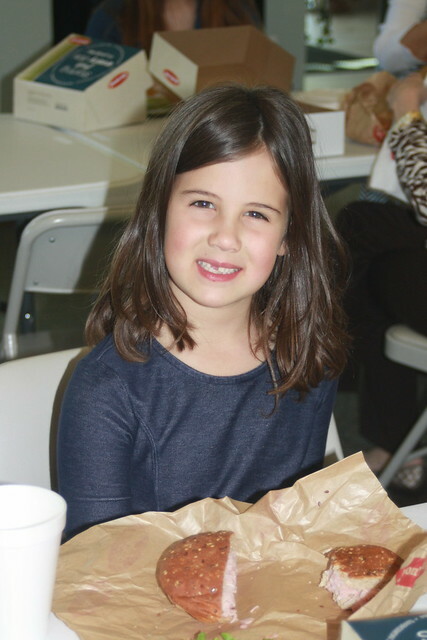 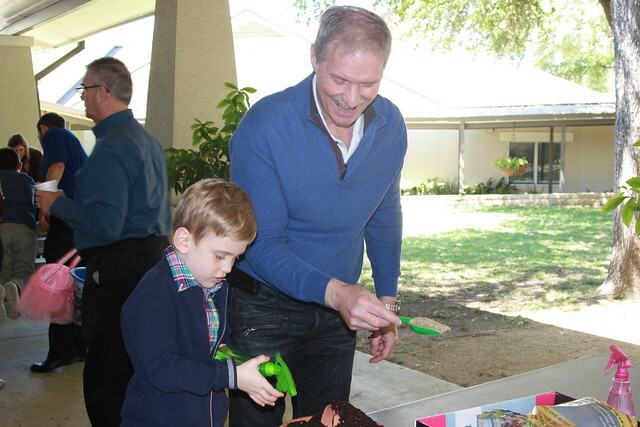 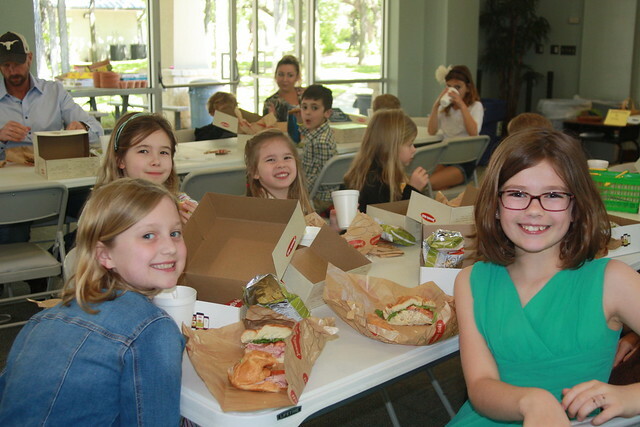 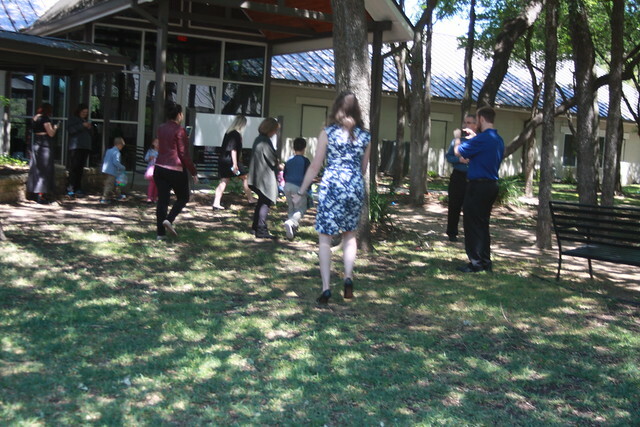 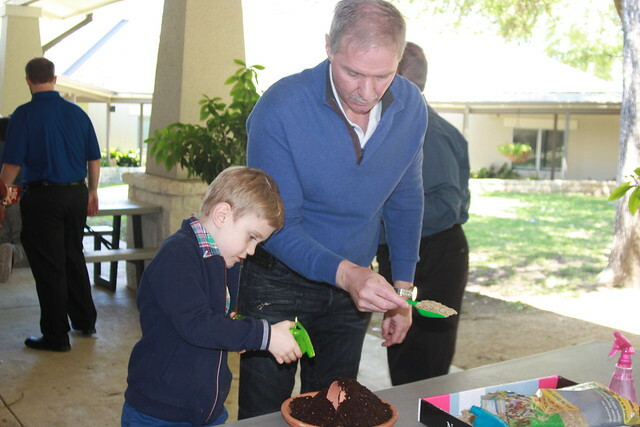 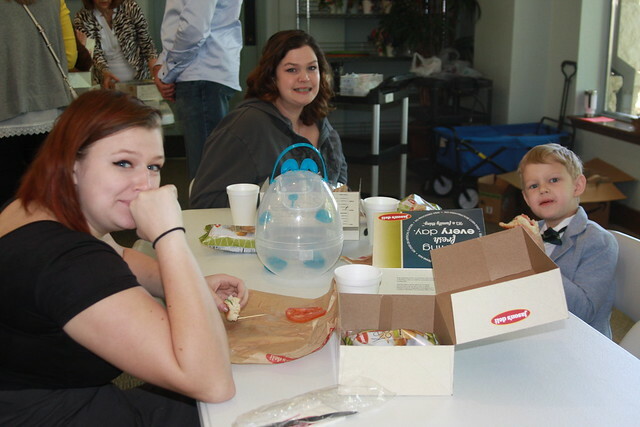 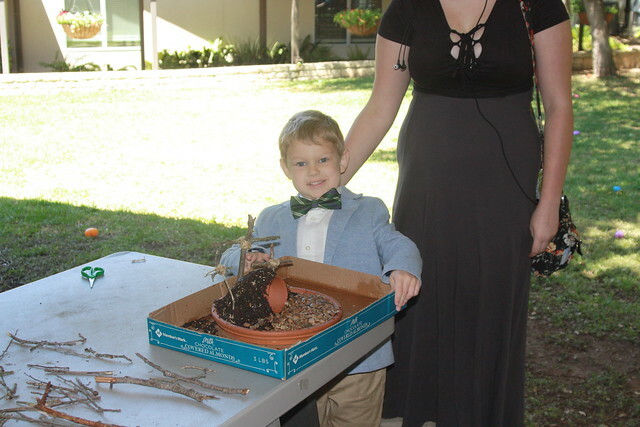 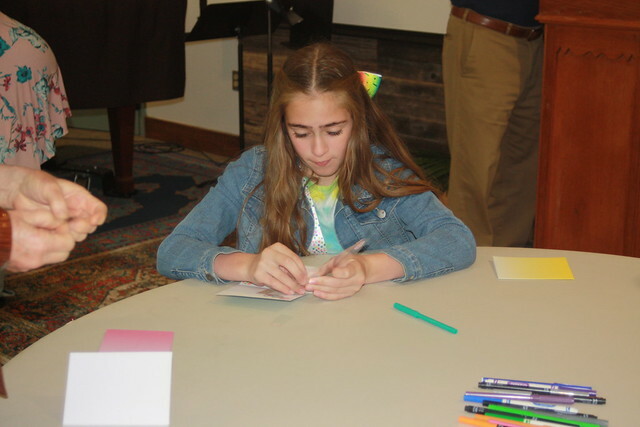 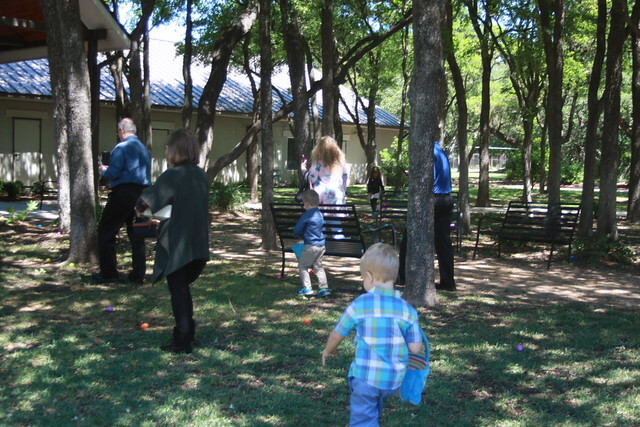 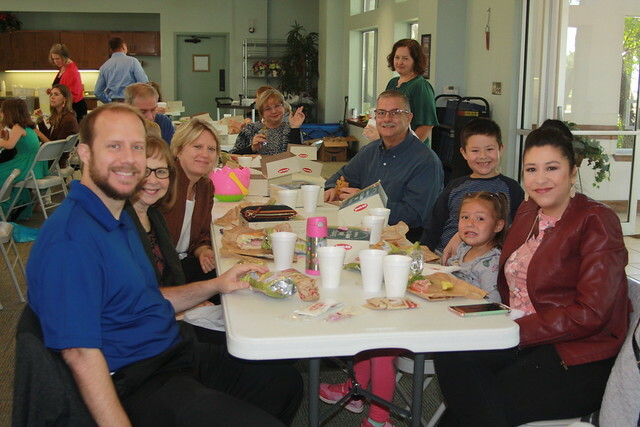 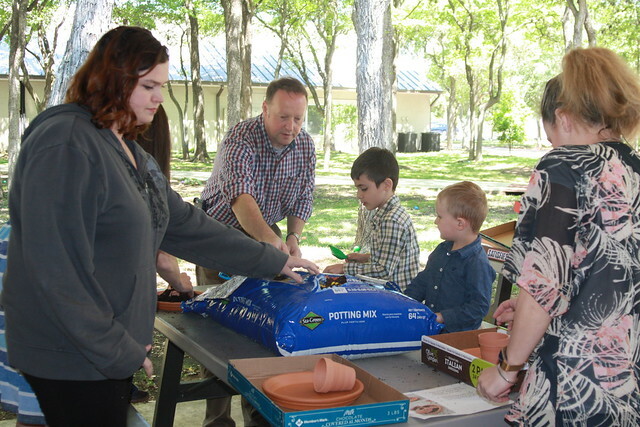 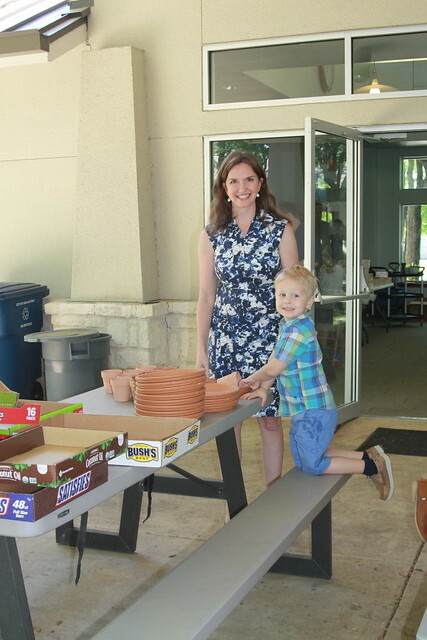 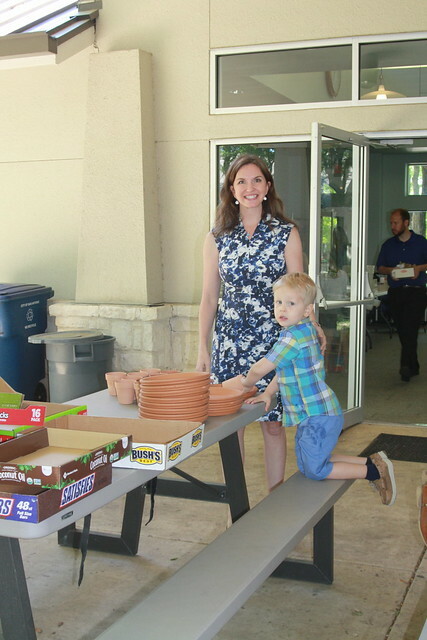 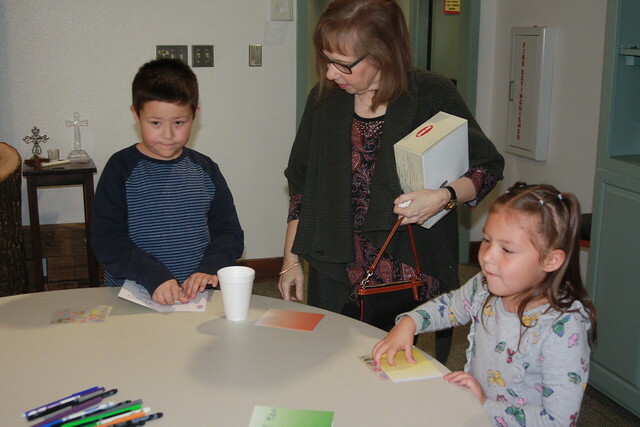 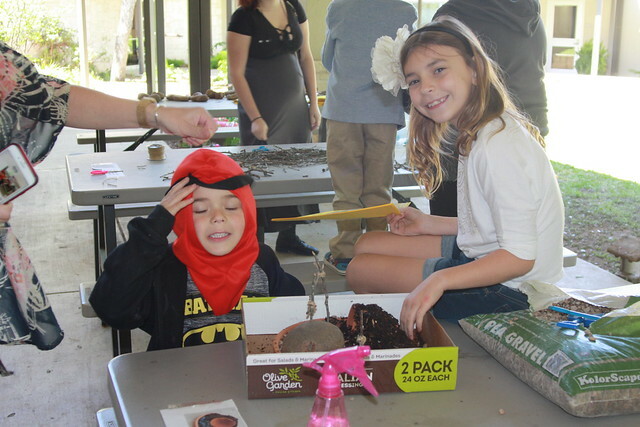 Our annual Palm Sunday Family Activity was fantastic! 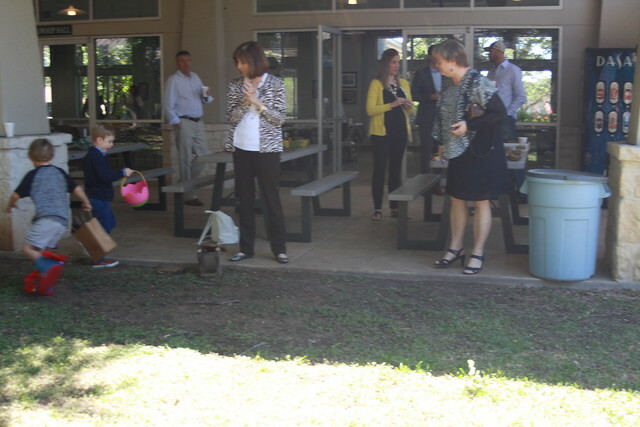 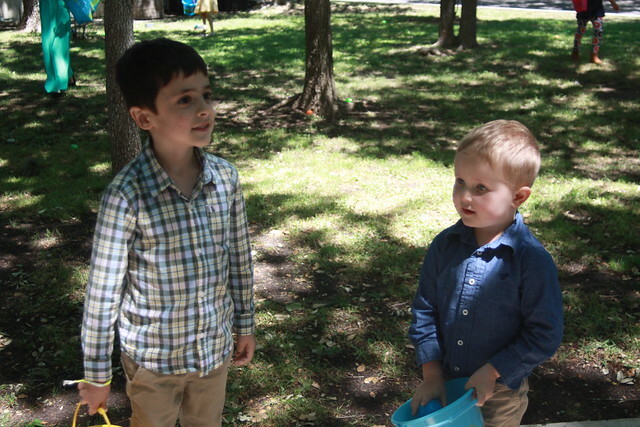 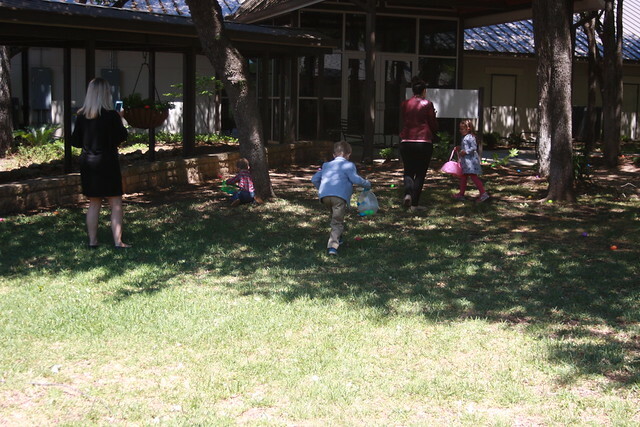 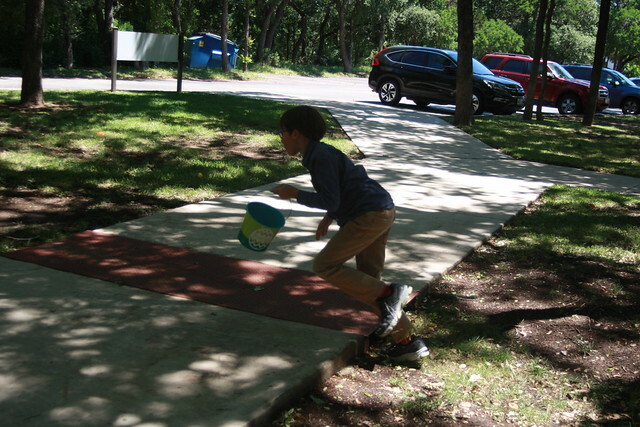 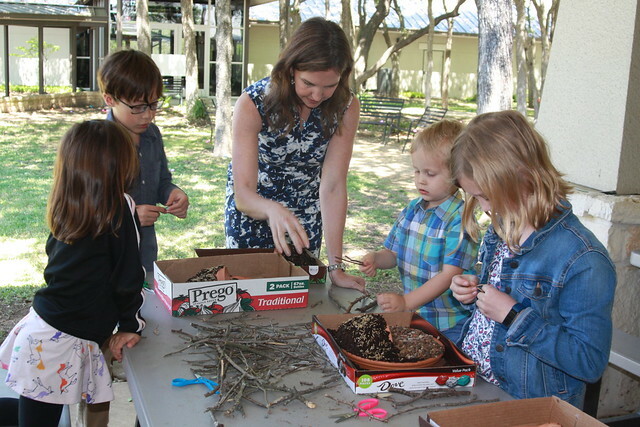 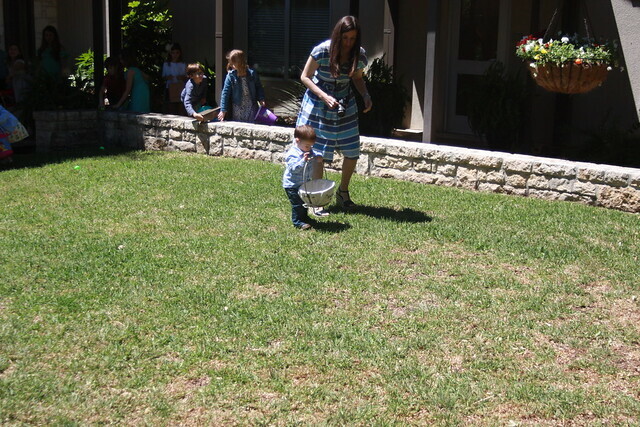 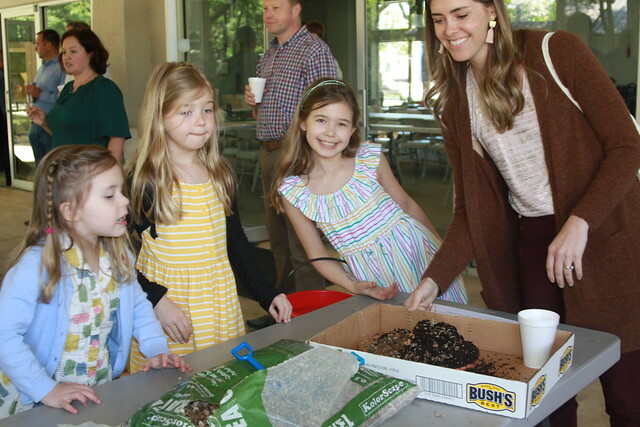 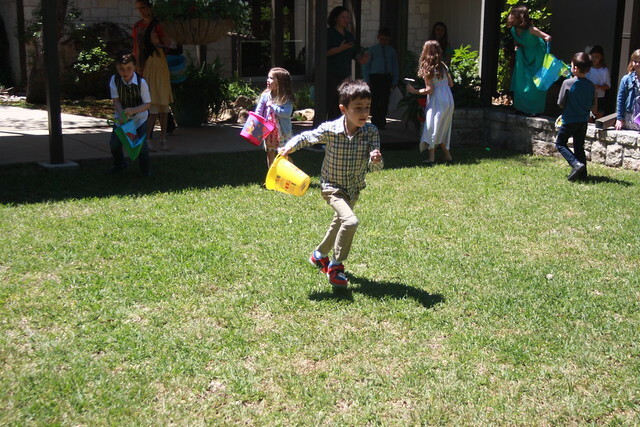 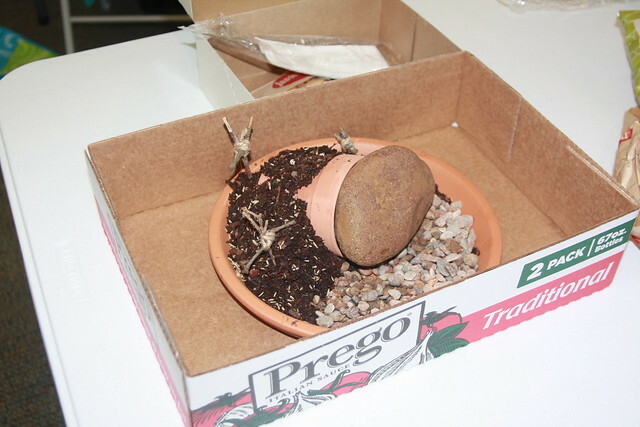 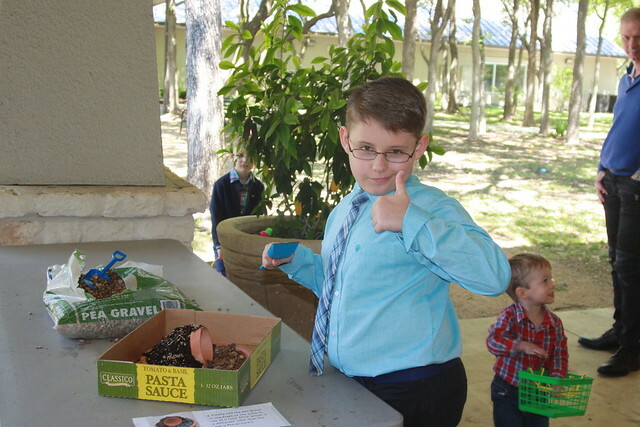 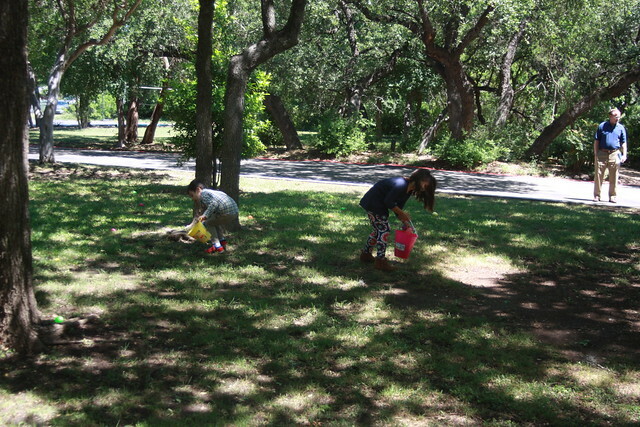 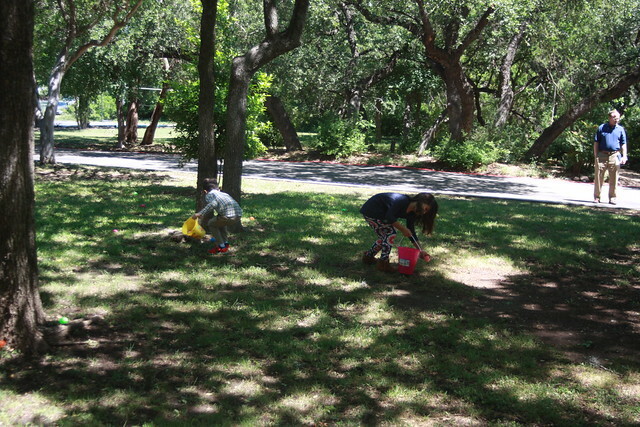 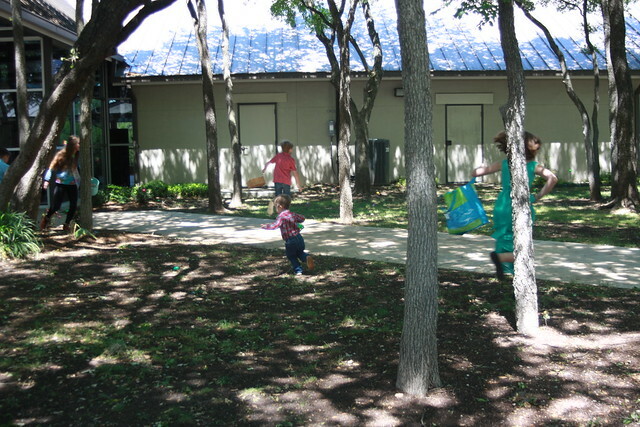 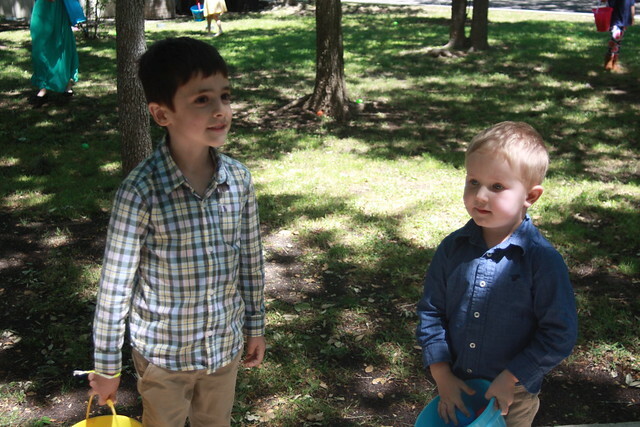 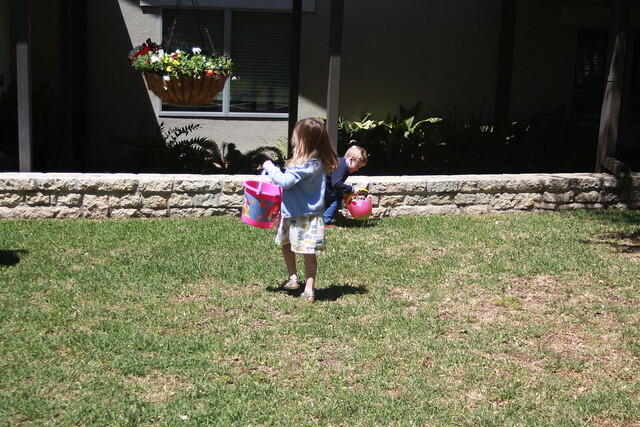 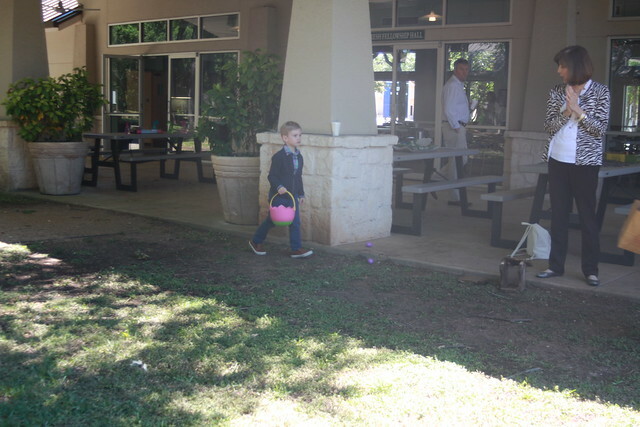 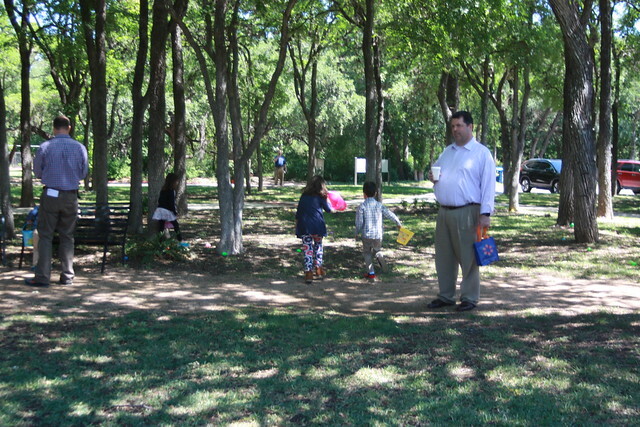 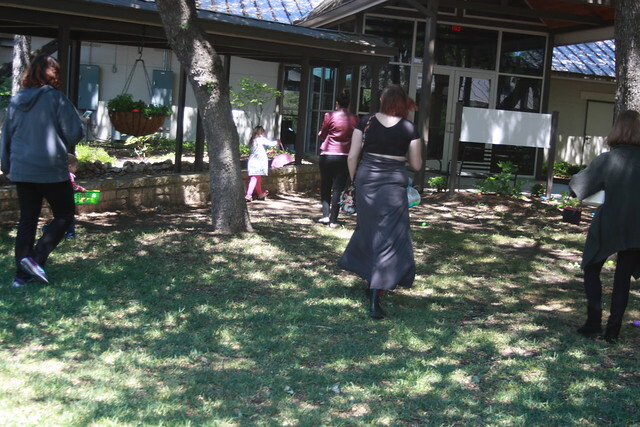 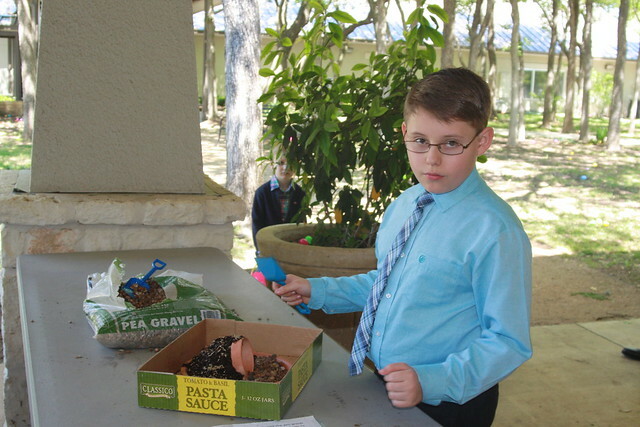 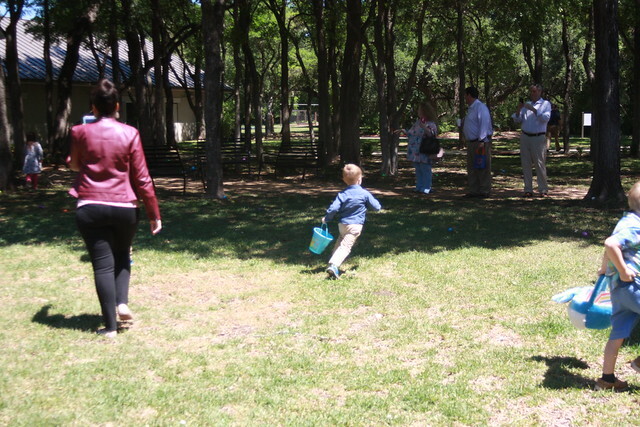 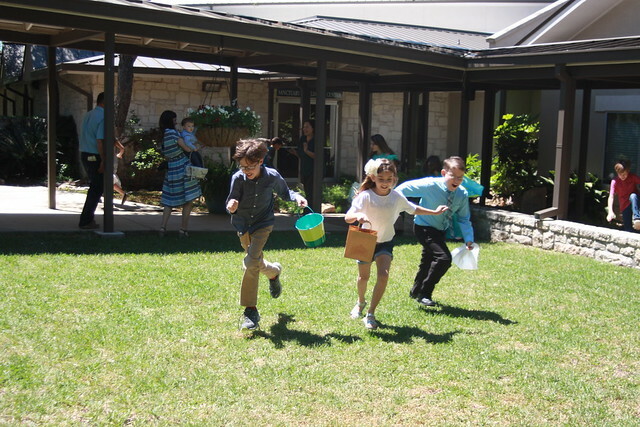 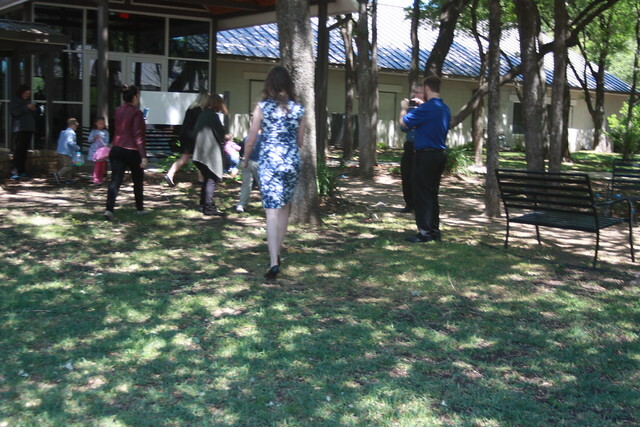 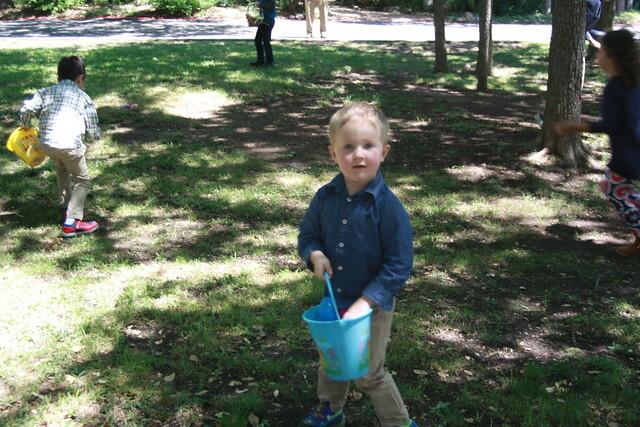 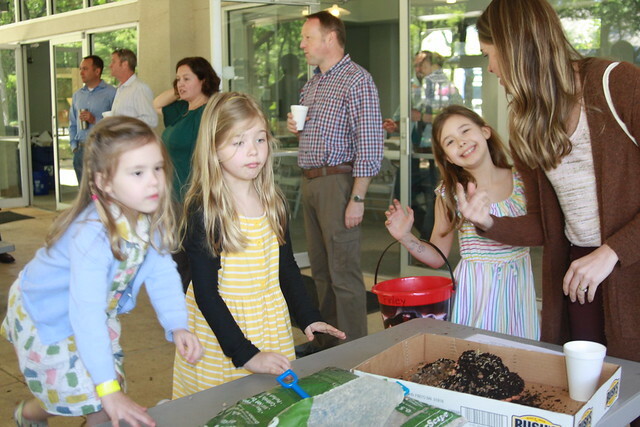 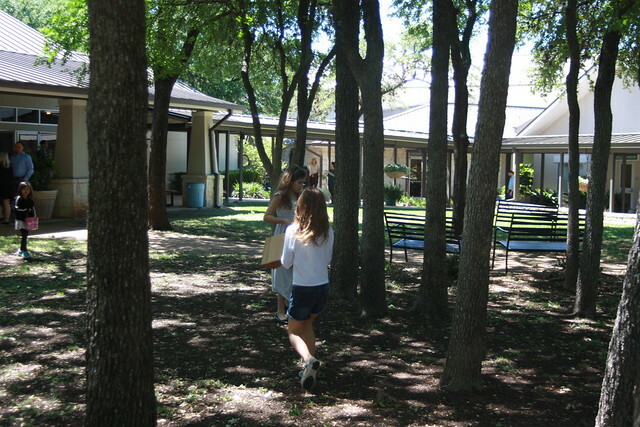 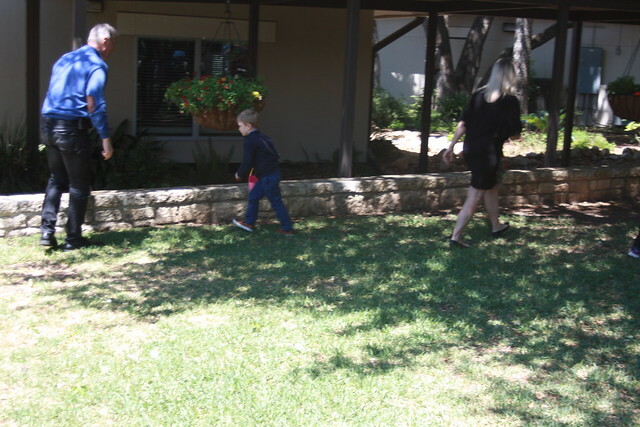 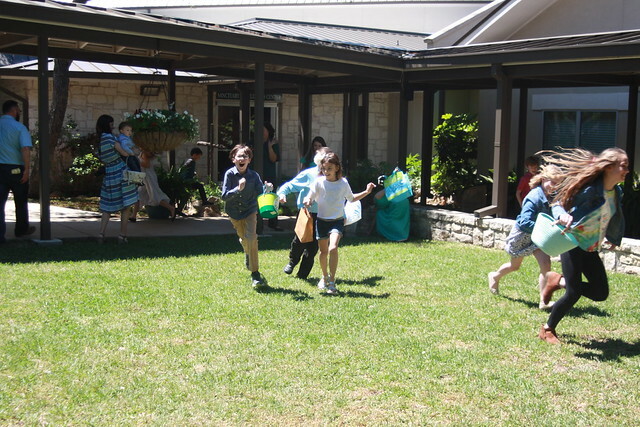 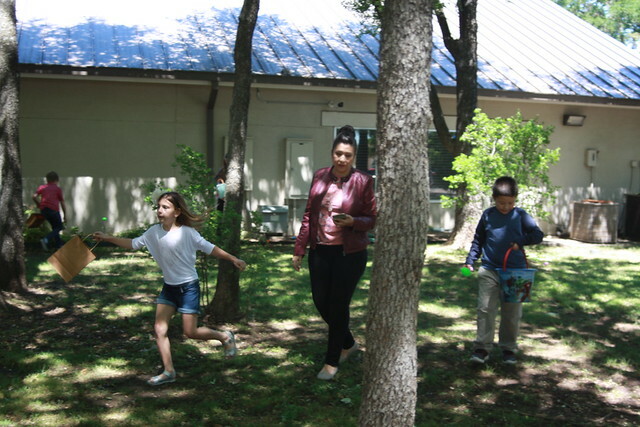 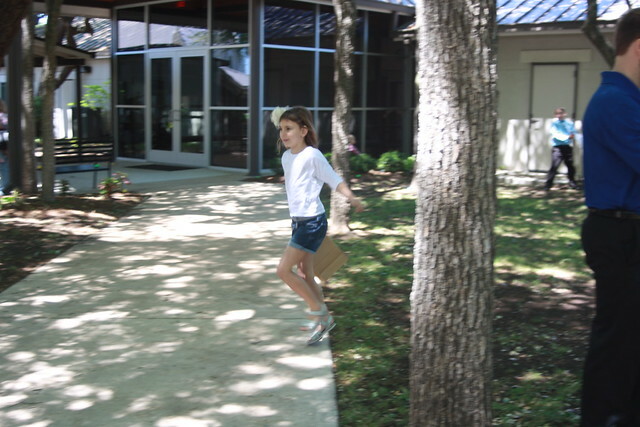 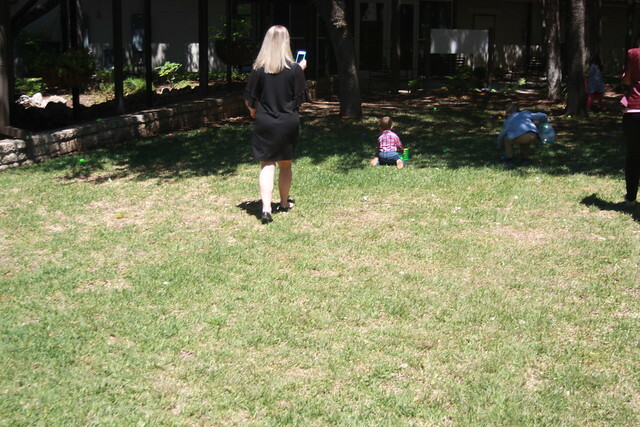 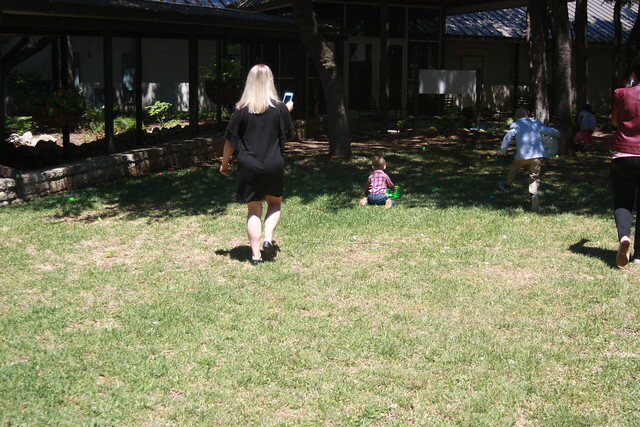 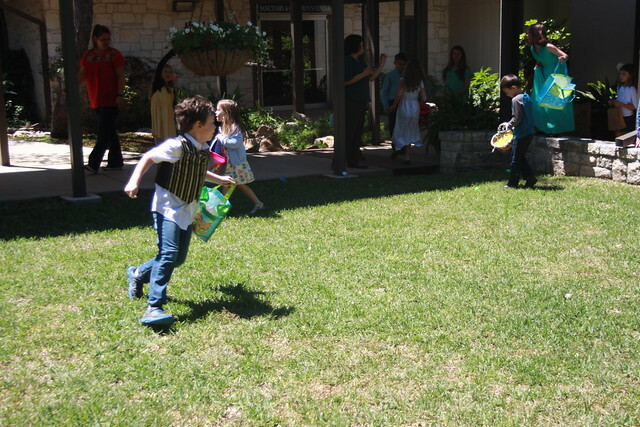 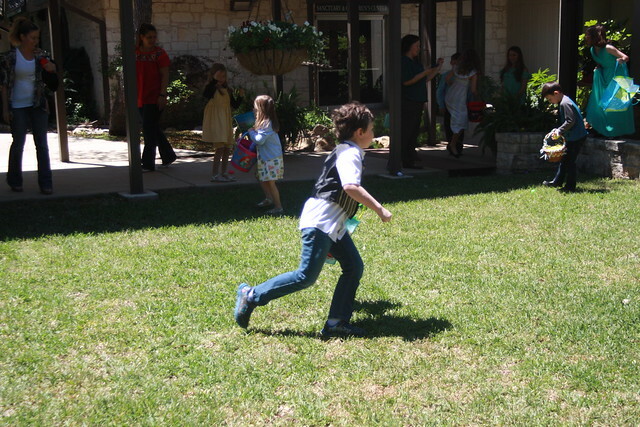 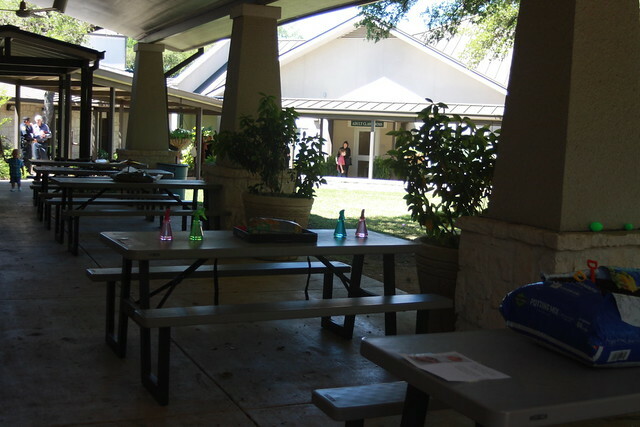 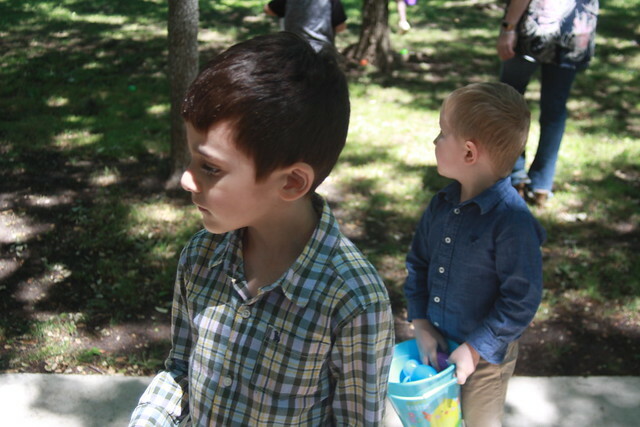 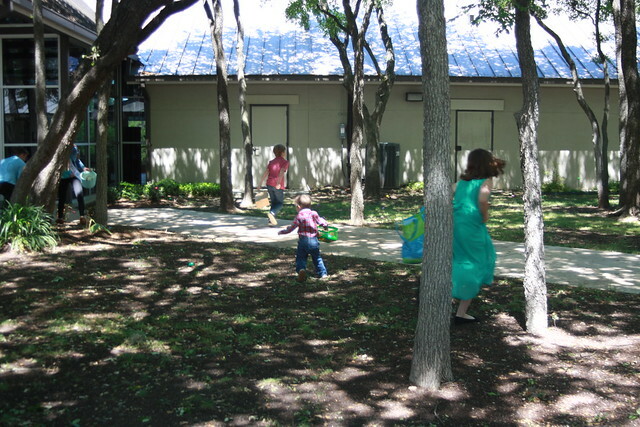 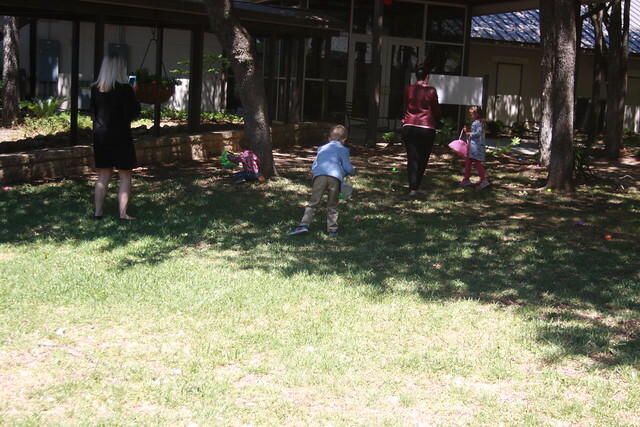 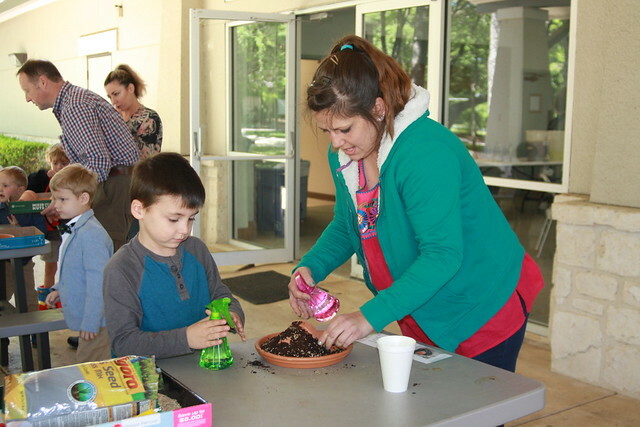 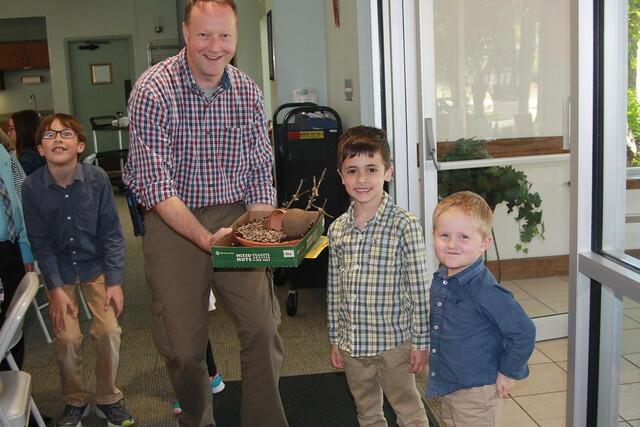 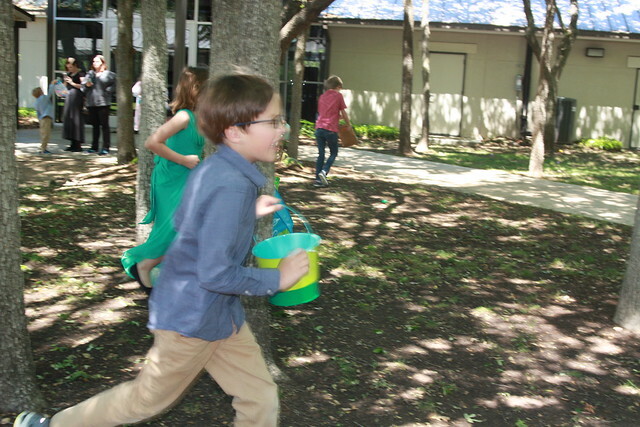 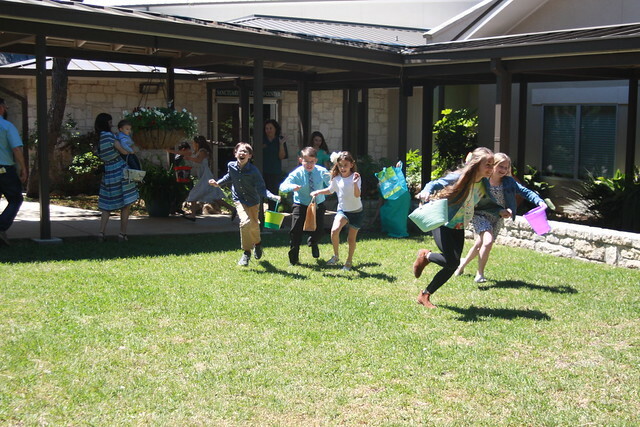 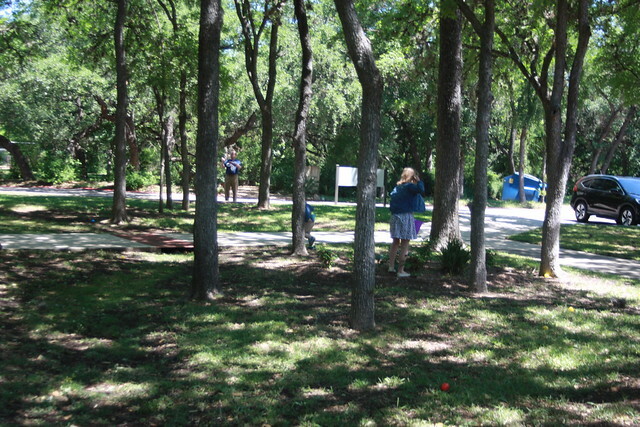 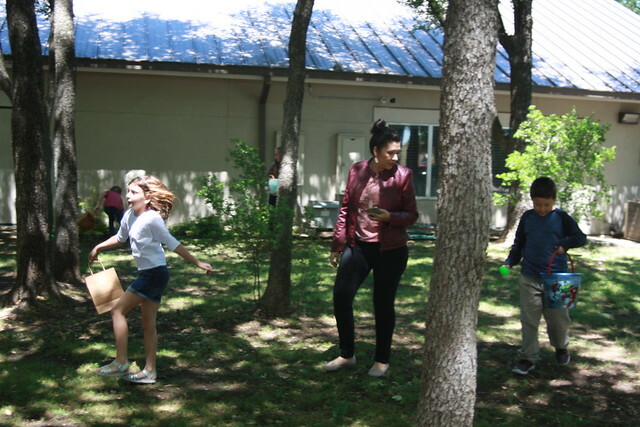 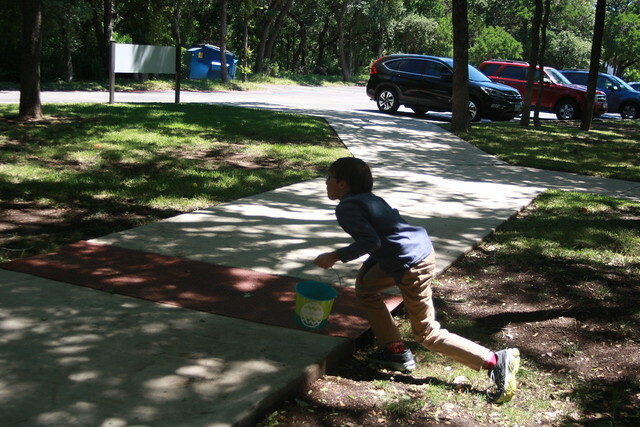 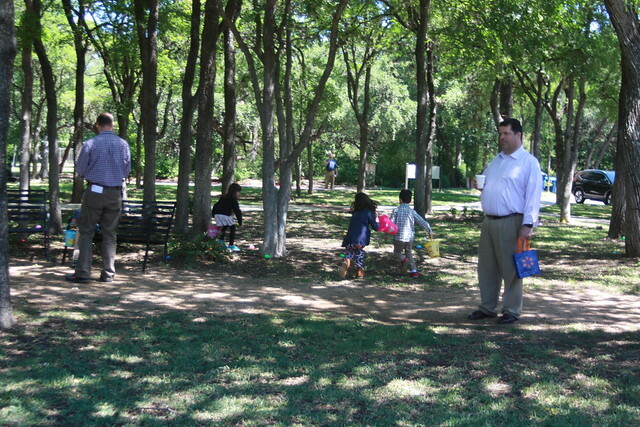 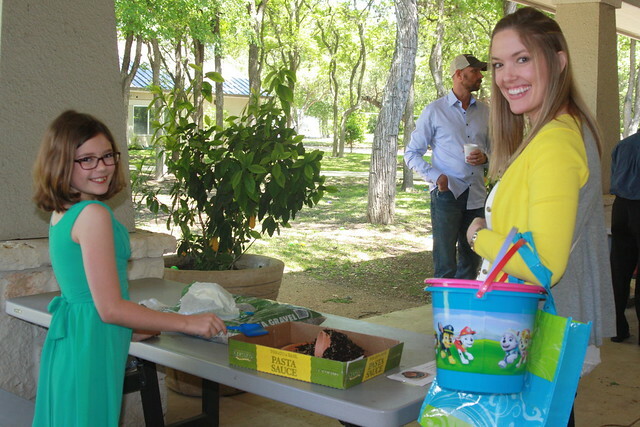 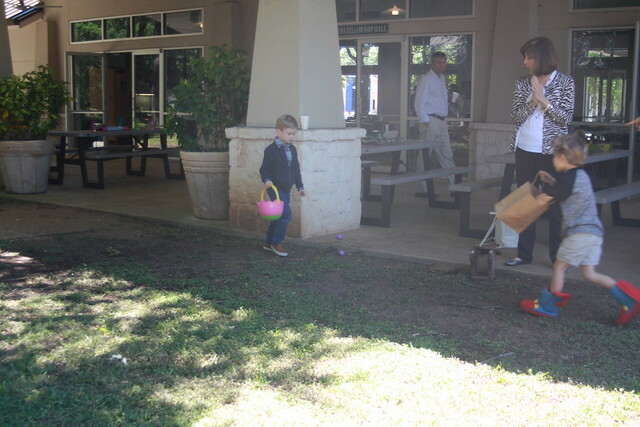 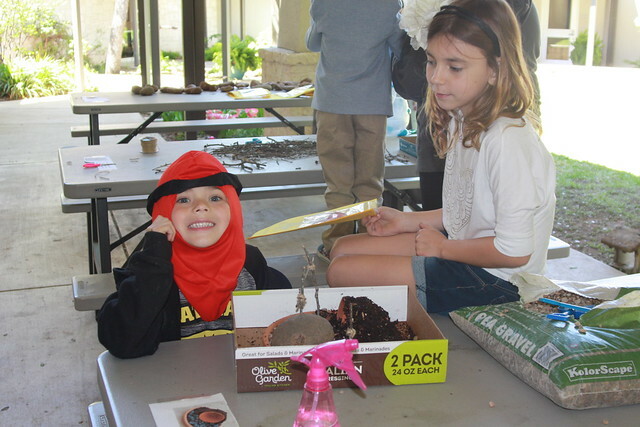 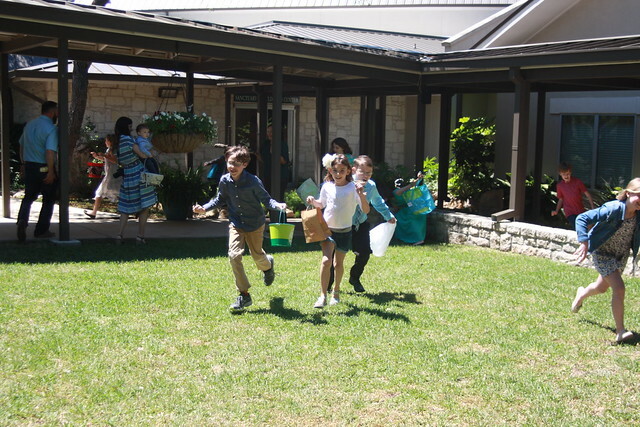 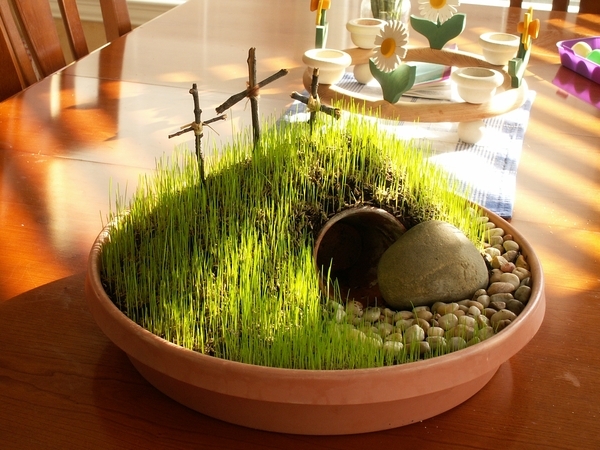 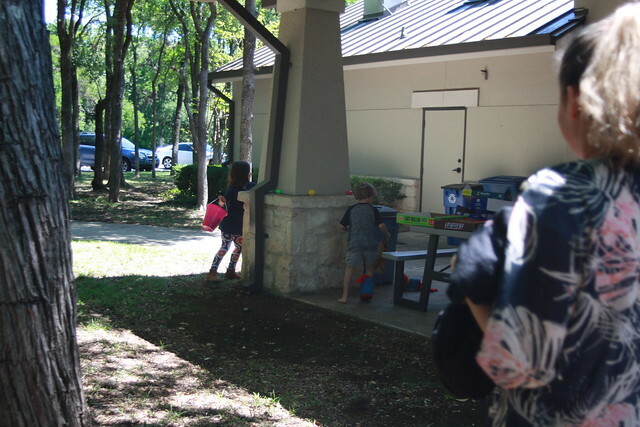 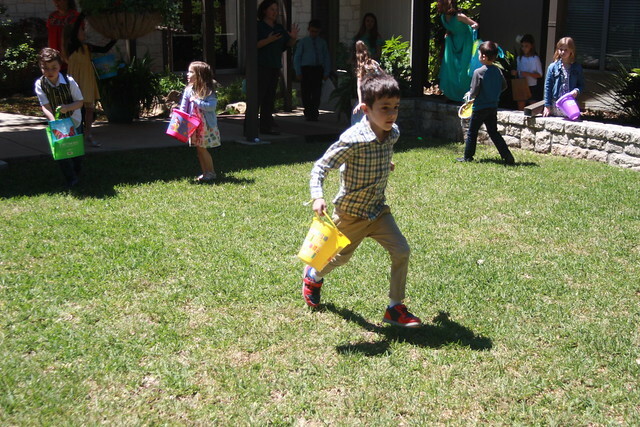 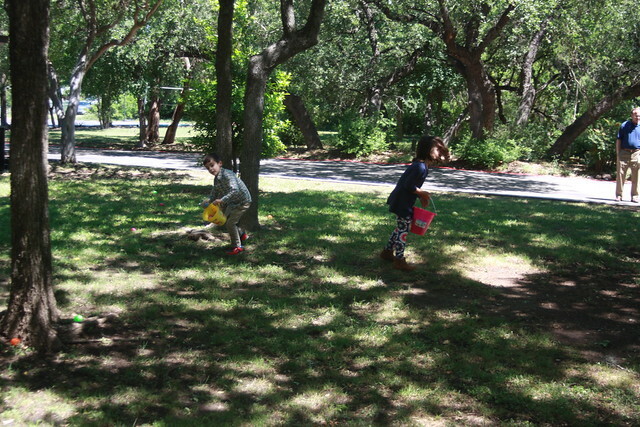 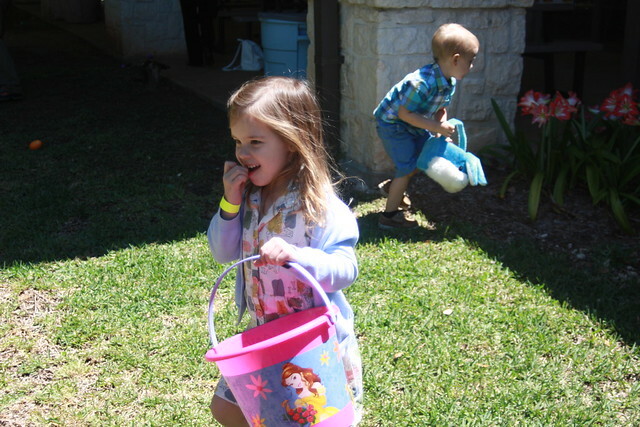 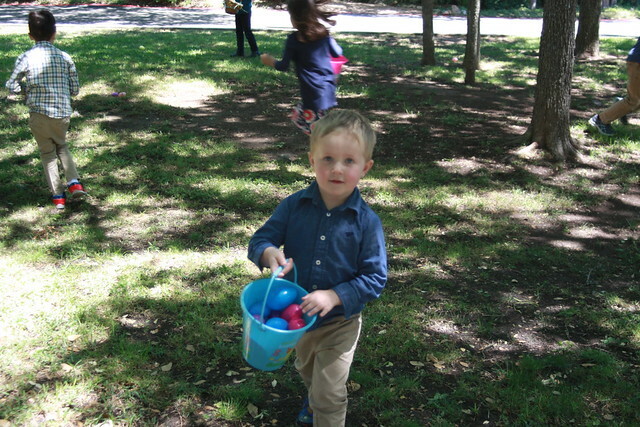 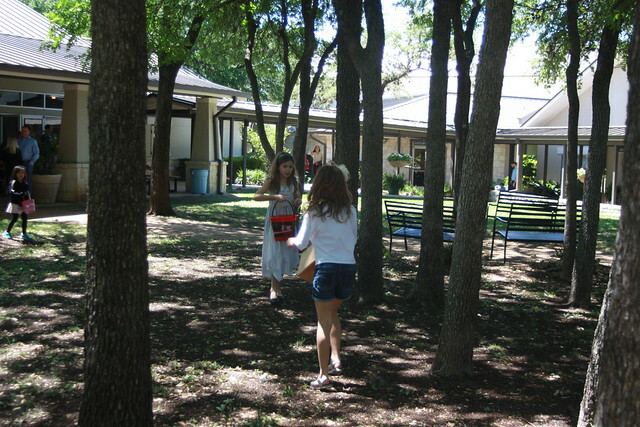 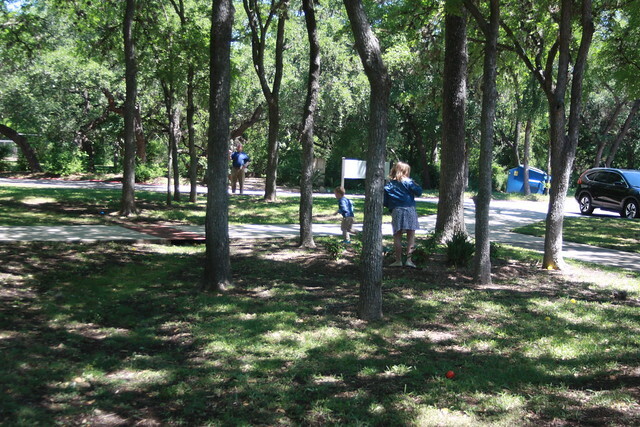 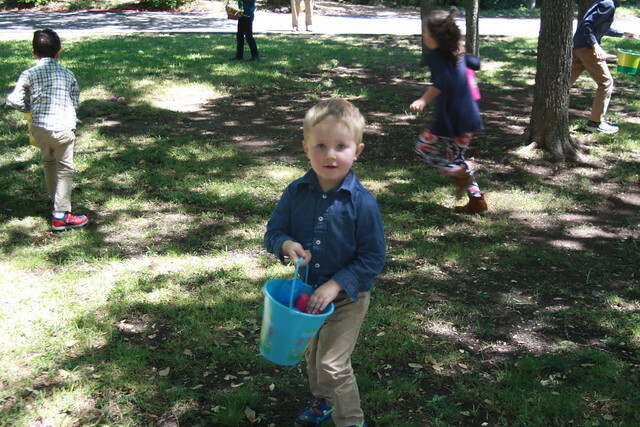 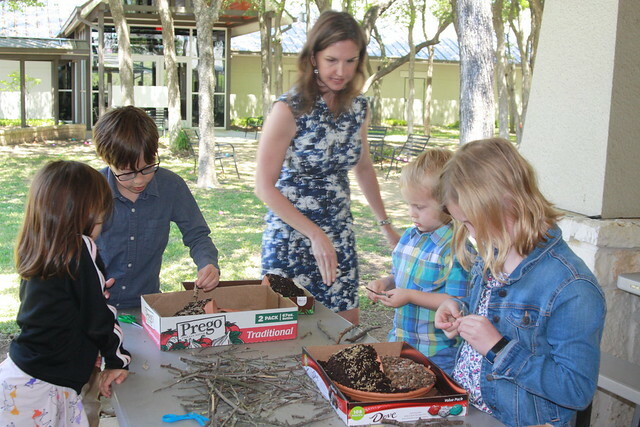 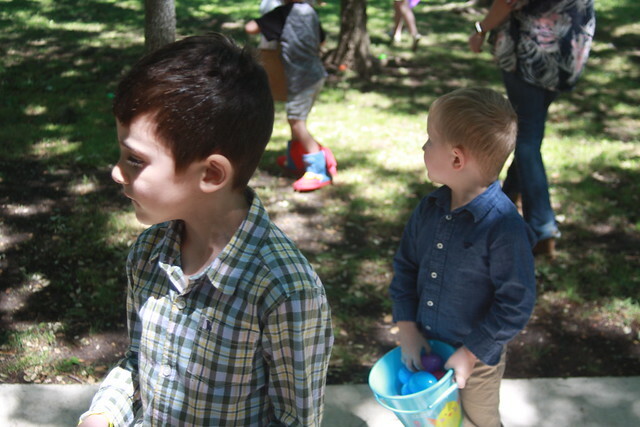 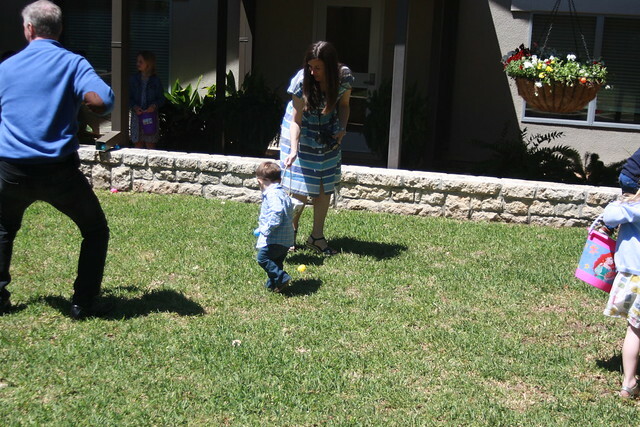 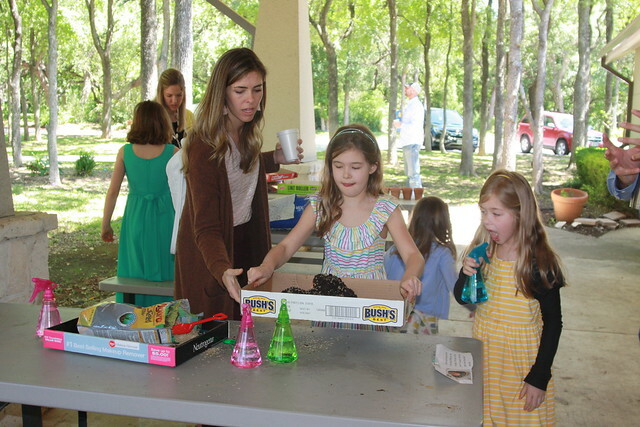 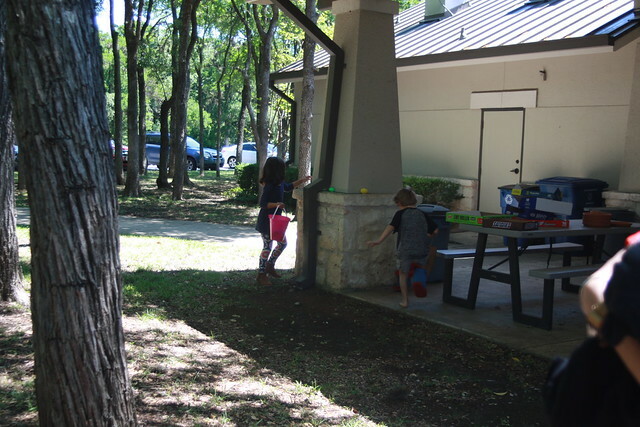 We made Resurrection Gardens, made Easter cards for the TLC members of our church, and had an Easter Egg hunt. 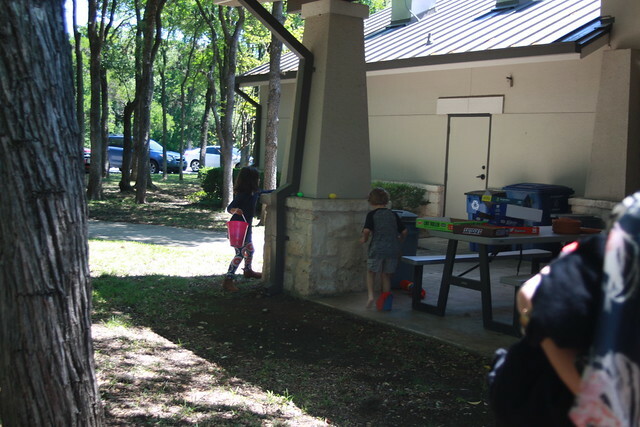 Check out these photos.